Would you like piano lessons in Littleton, CO with a teacher that is fun and patient? Many people say they took piano lessons and "hated it." We like to think we help change that. In our Littleton piano lessons, our teachers are patient and friendly. We teach a variety of styles from classical to popular music. 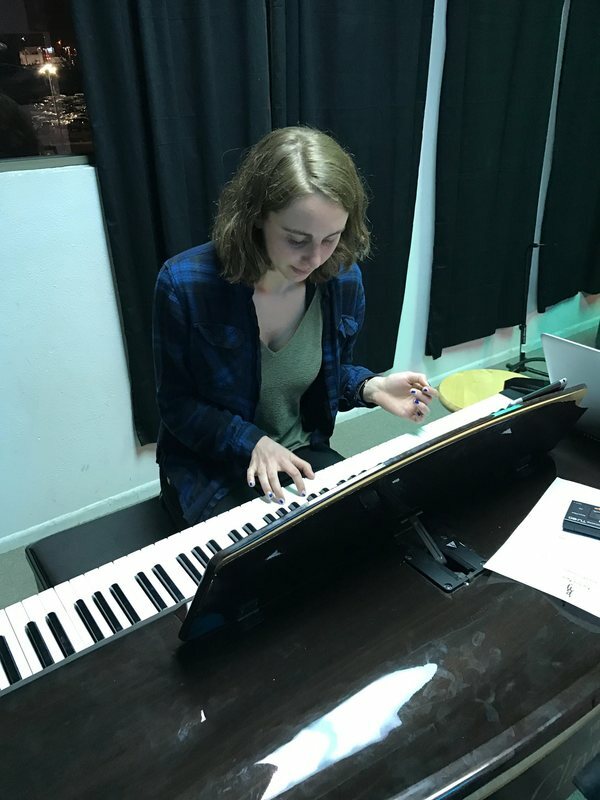 Whether you want to learn a classical sonatina, rock chords, or popular sheet music, our teachers are happy to help you become the pianist you want to be. Our Littleton piano teachers will show you the fundamentals of sight reading, technique and theory, but they will also incorporate your favorite songs into your lessons. We have warm personalities and enjoy sharing their love for the piano with you. It is ideal if you do have a piano at home before starting lessons, but you can start piano lessons with our piano teachers by using an electric keyboard at home. 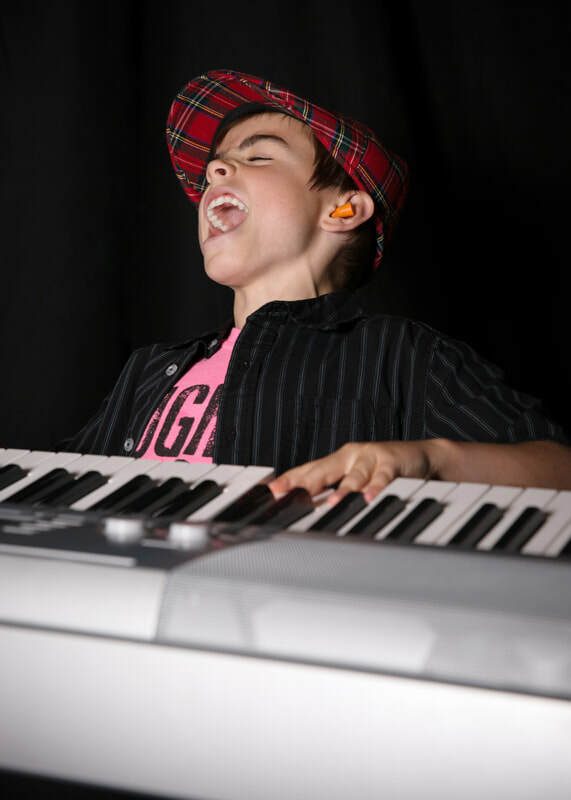 Most of our students rent or buy small electric keyboards to practice on at home. We recommend a keyboard that has regular sized keys and a touch sensitive response. A touch sensitive keyboard means if you press a key harder it will play louder and if you press a key softer it will play quieter. Got questions? Call us at: 303-972-7625 to ask! Whether you want to take piano lessons in Littleton for fun or for a special audition, we have a place for you.